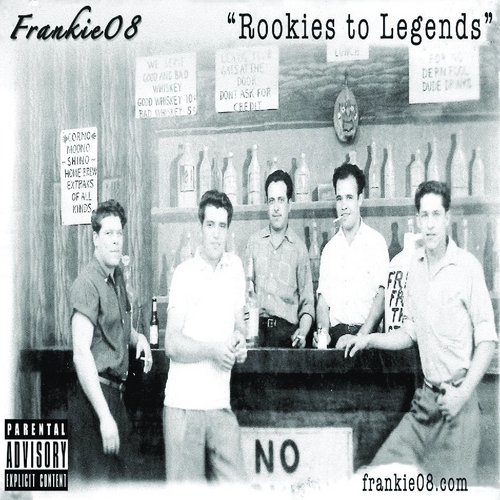 Home » Frankie08 , mixtapes , Rookies to Legends » Frankie08 "Rookies To Legends"
I think if I told people these were unreleased Guru tracks people would believe me. And I mean that as a compliment. This kid is nice but his voice has that Gangstarr quality. Production is nice and anyone who has an intro like that is cool in my book [Joe Pesci forever! ).